Twitter is a must-have in today's society and a great way for our favourite brands to advertise. Most companies try to keep it formal and professional, but some brands know how to use it like a pro. 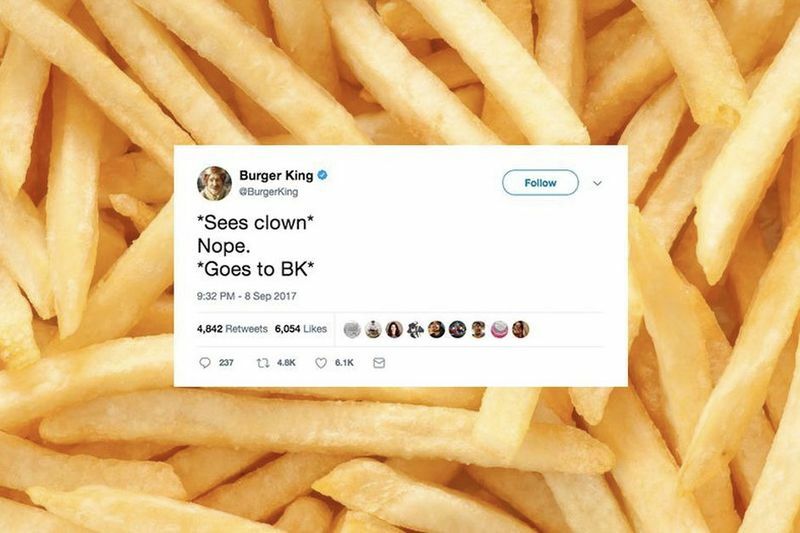 Seriously, check out these companies who are killin' it on Twitter with their company clapbacks .